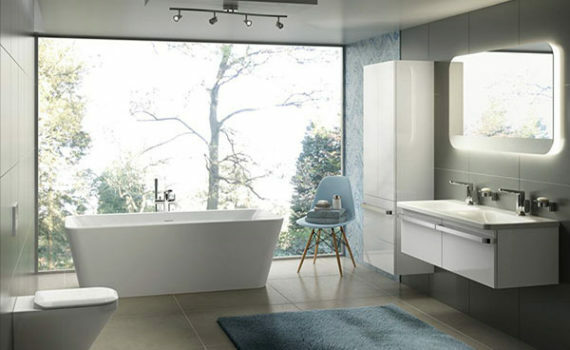 We believe that people should have their dream bathroom, whatever that means to them. 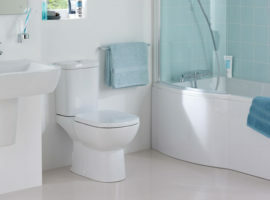 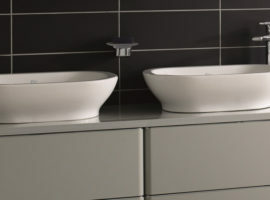 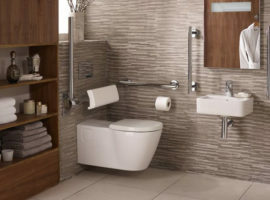 We’ve been creating quality bathrooms for over a 35 years. It’s what we do. 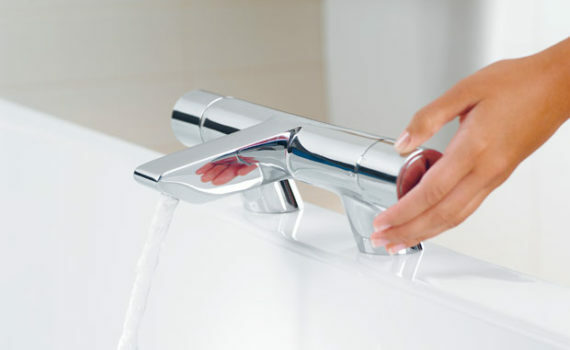 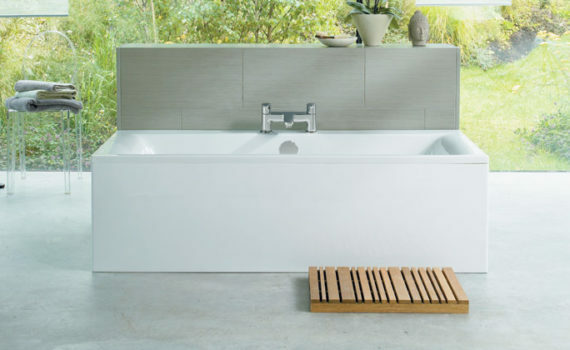 From basins to baths, toilets to taps. 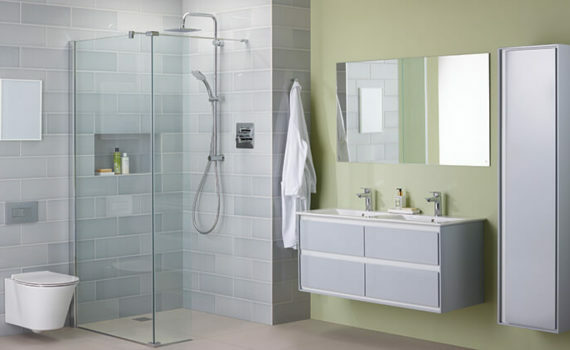 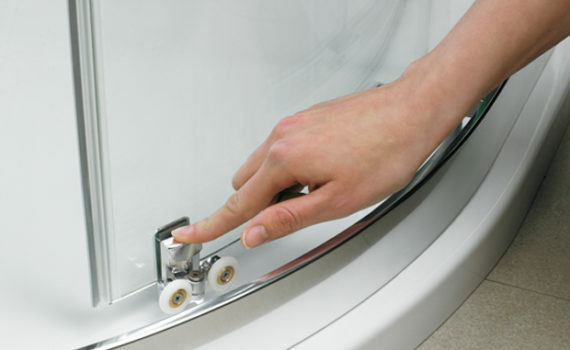 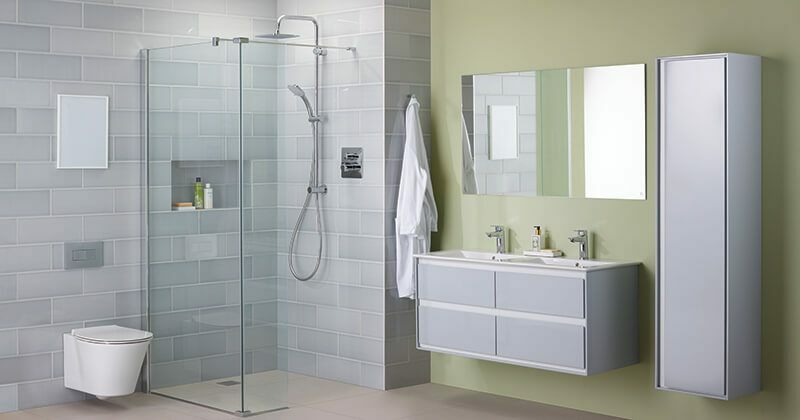 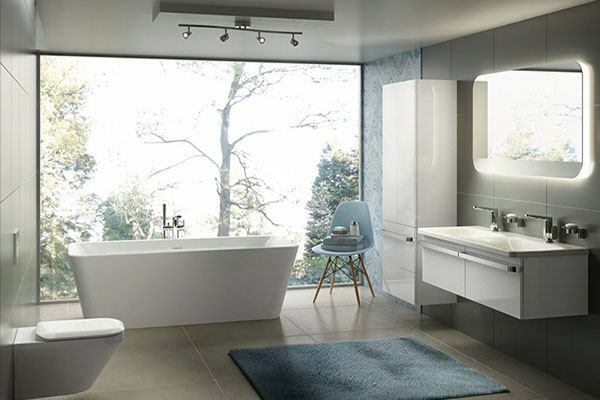 When it comes to designing, manufacturing and configuring bathrooms we know a thing or two. 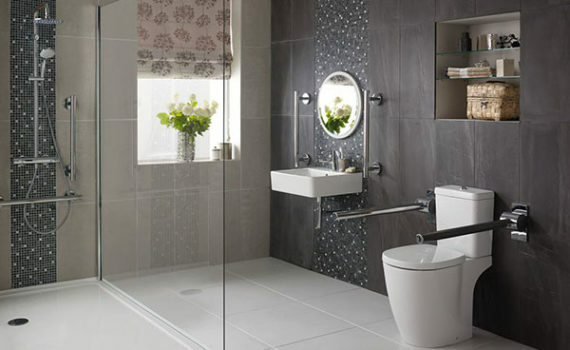 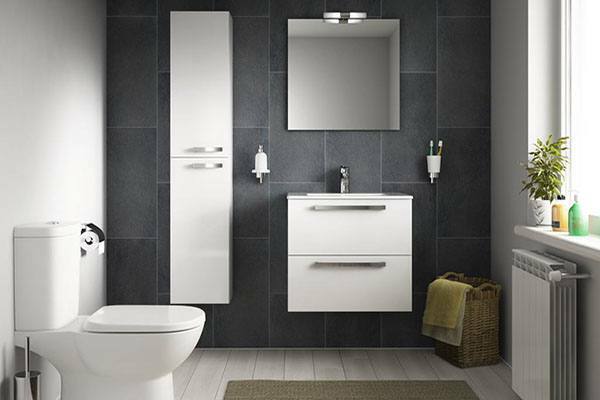 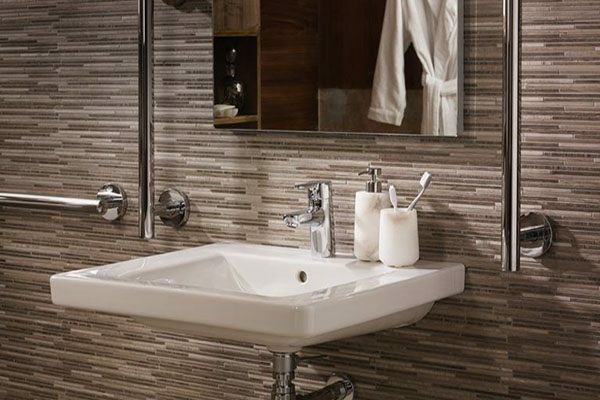 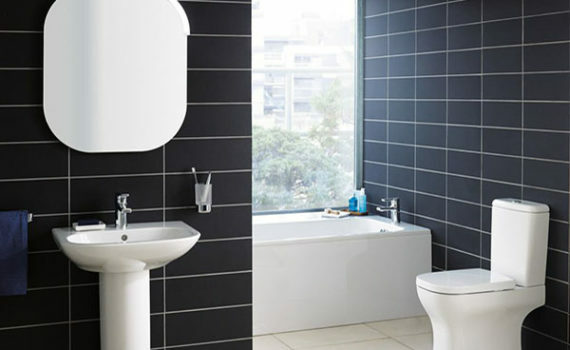 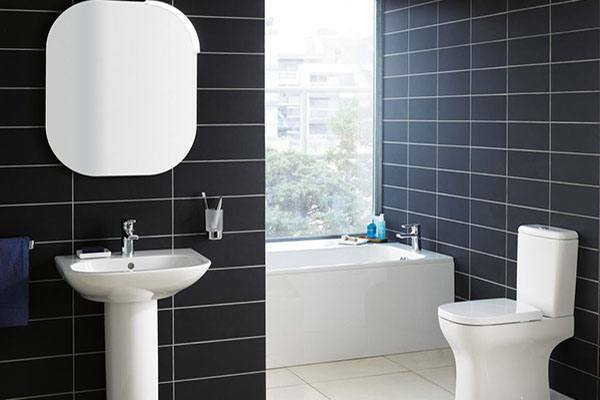 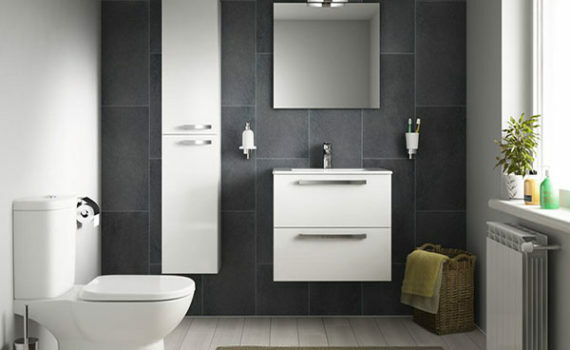 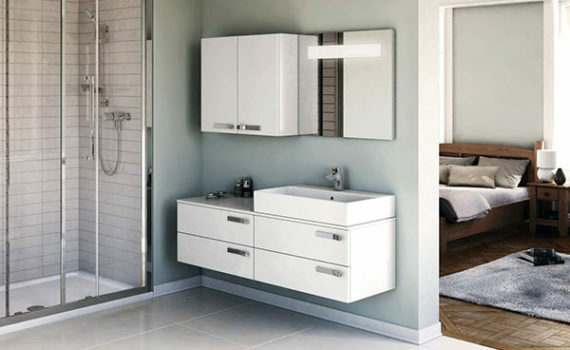 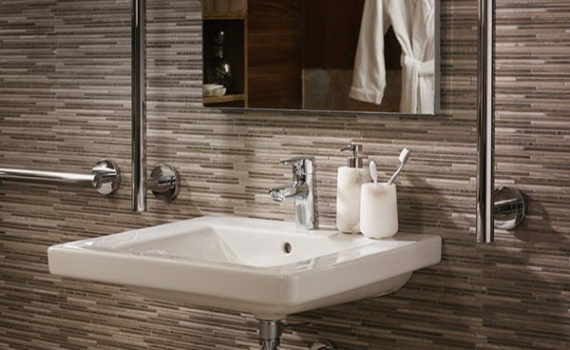 We understand that the bathroom is more important than ever – an untapped space. 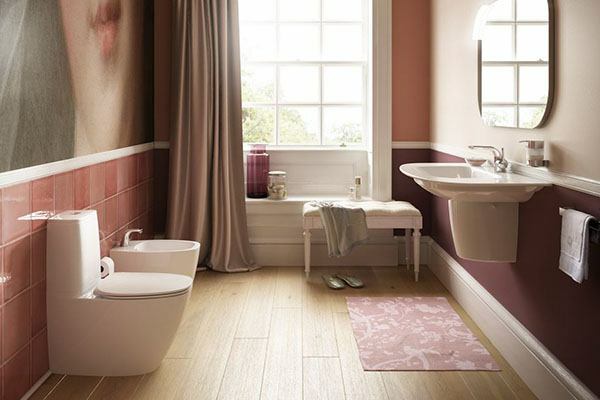 A place to sit with a glass of wine, to relax, play, transform, refresh and rejuvenate. 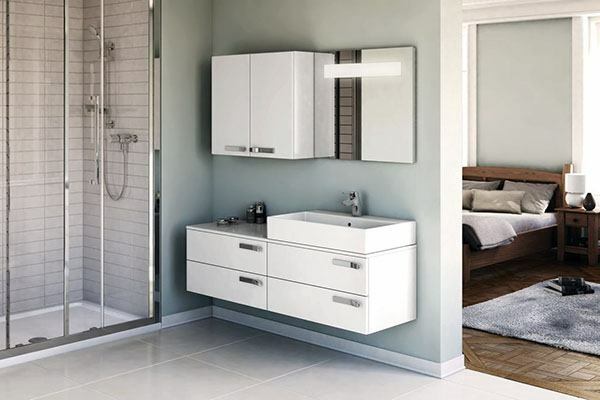 A room that can evolve from a functional to a living space. 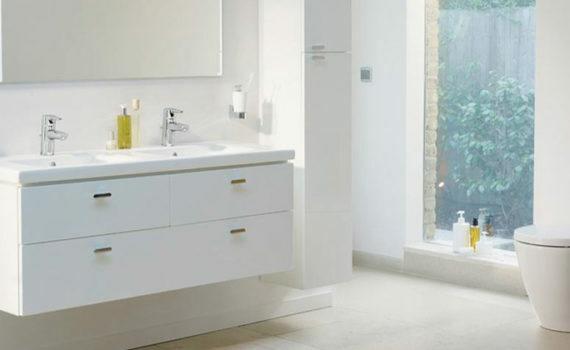 At Kitchen Choice, we manufacture all our own cabinets to suit your own unique space. 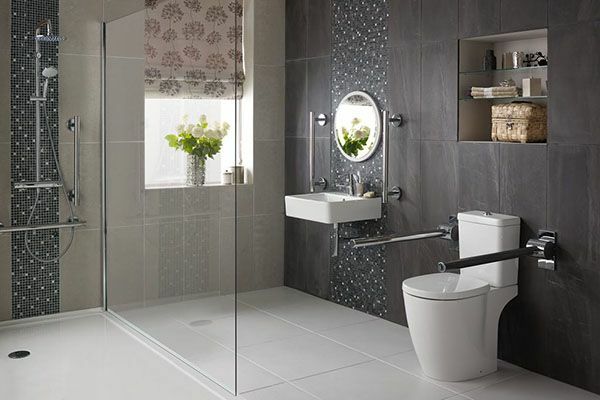 There’s no such thing as a standard bathroom; they range from small guest bathrooms to grand, master bedroom affairs. 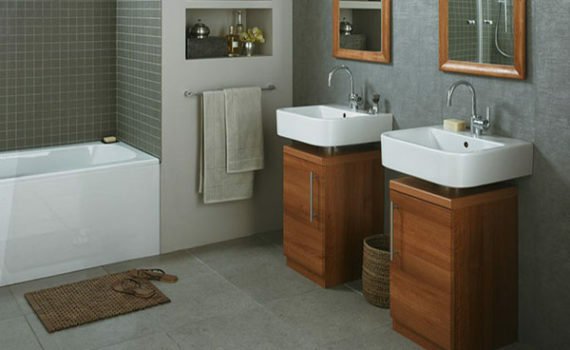 Below you can see a few of the vast ranges that are available at Kitchen Choice.